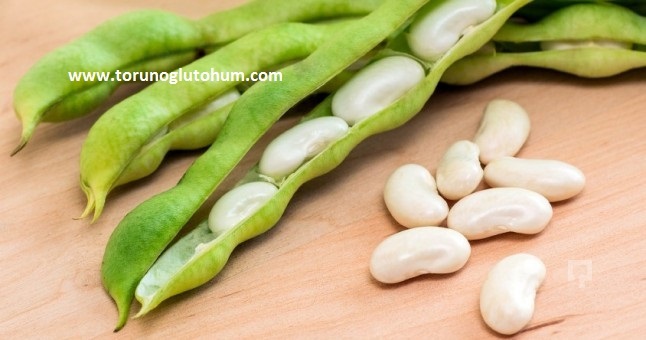 Dried beans have a distinguished place in legumes. 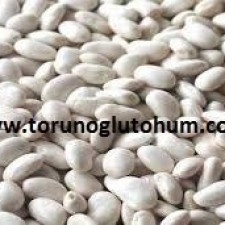 It is a food containing high protein in human nutrition. 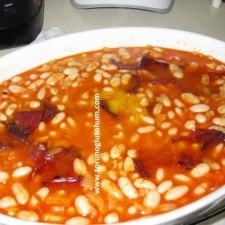 Dry beans are indispensable for your meals. 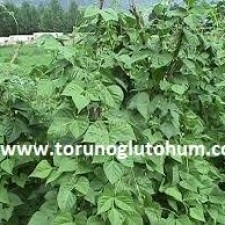 Dry bean farming is done intensively in our country. 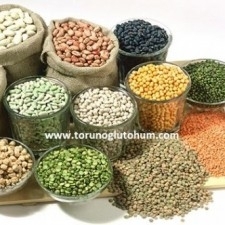 In the october area, chickpeas and lentils are on the market. 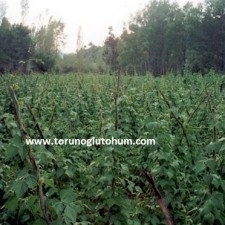 It is mostly grown in the Black Sea Region in our country. 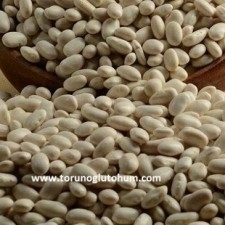 In the world, India is in the first place, and Brazil, USA and China are important dry bean growers. 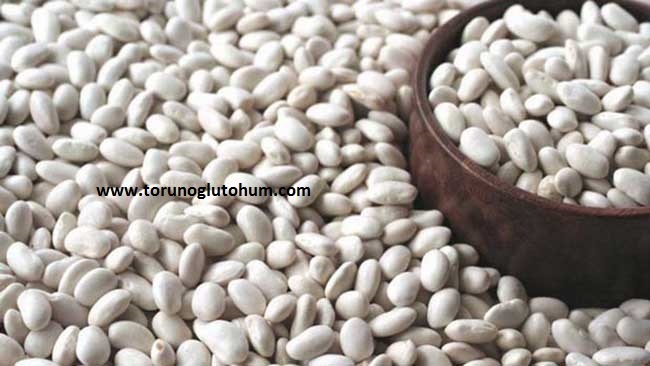 6-10 kg of dried bean seeds are planted. 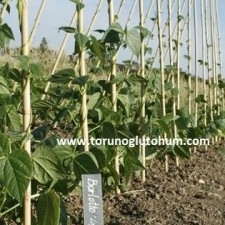 It is planted between 45 cm rows and 8-12 cm rows. 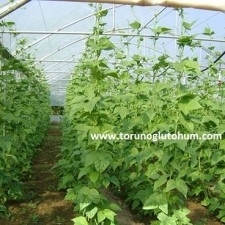 The depth of the plant is 5 cm. 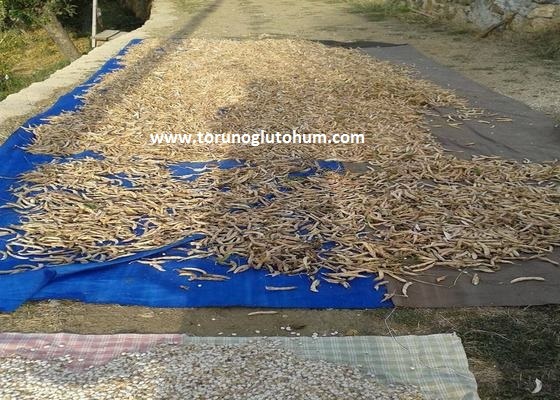 Sowing time: It is in the Central Anatolia from the last week of April to May, in the Eastern Anatolia from the middle of May to the beginning of June and the coastal regions in March. 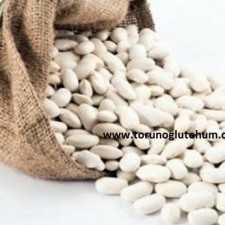 Dried beans are divided into two parts as seat and pole. 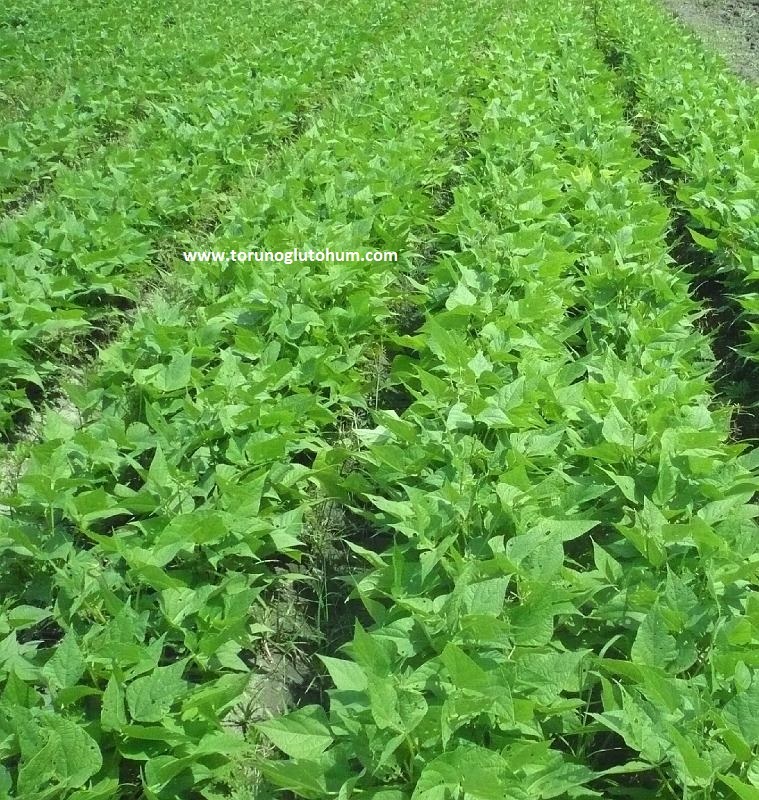 Dry bean field yields 200-400 kg yield. 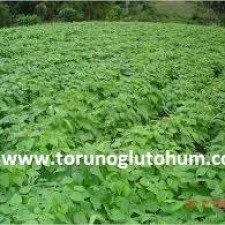 It is harvested 100-110 days after sowing. 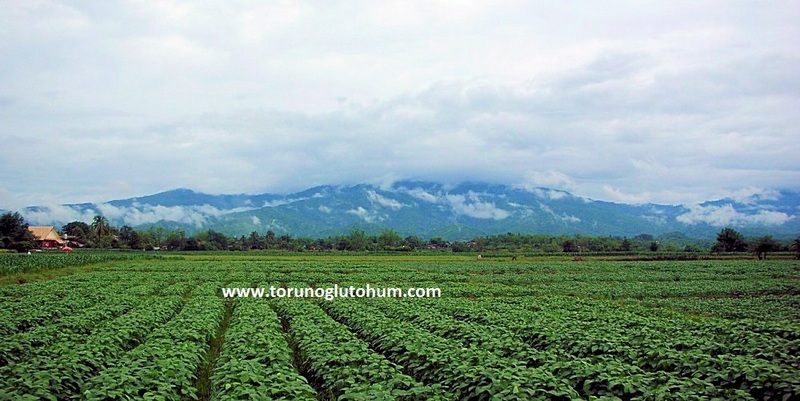 Today, although harvesting is done with machines, the actual harvest is done by hand. 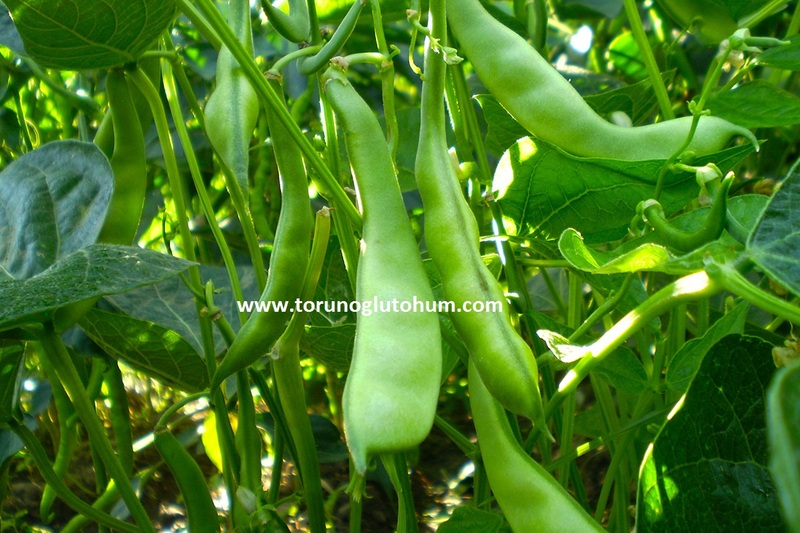 The bean plant leaves intense nitrogen and humus on the soil. 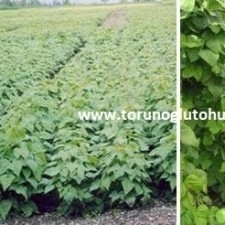 When crops are grown in bean fields, high yields are obtained. 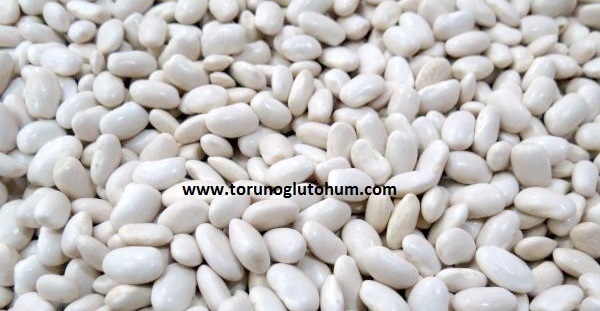 Our company has started sales of dried bean seeds. 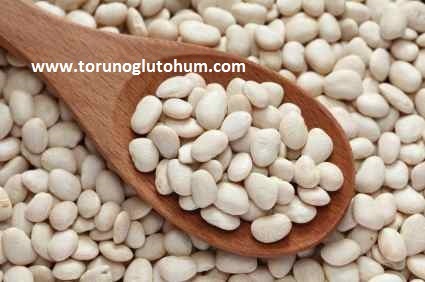 You can find out about the prices of dry bean seeds and the kinds of dry bean seeds, to find out and buy the most suitable dry bean seeds for you.